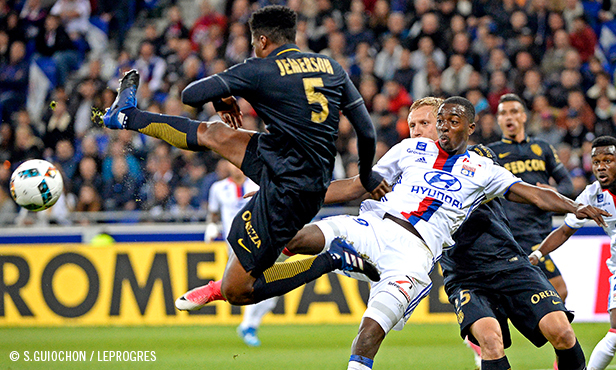 This Sunday at 2115, OL host AS Monaco at the Parc OL for week 34 of Ligue 1. It’s a meeting that has the whiff of a European Cup and one that could well affect both team’s season-ends. OL and AS Monaco both qualified brilliantly for the semi-finals of the respective European competitions: Lyon got theirs at the end of a penalty shoot-out against Besiktas (2-1, 1-2, 7-6 pens) to reach the semi-finals of the Europa League, while Monaco reinforced their first leg win against Borussia Dortmund (3-2, 3-1) to secure their place in the last stage of the Champions League. The two teams have therefore been through a lot in the European conquests, but this meeting looks like a good way to finish off a wholly successful week. Both Lyon and Monaco will be striving to achieve that. AS Monaco have had a very good season and with five weeks of the league left, are on top of Ligue 1, equal with PSG (77 points) but with a match in hand. They’re clearly aiming for the title and their performances show it: Monaco are on a run of 14 matches unbeaten in the league (12 wins, 2 draws), and their last loss was on 18 December… against Lyon. What’s more, the Monaco players are doubtless keen to avenge the hiding they took at the Parc OL last season. Alexandre Lacazette, a hat-trick hero in that match, and his team mates, cut loose in their stadium (6-1) and were able to overtake Monaco and gain second place in the league. So there’s some cause for OL to worry about facing a highly motivated opponent and who can’t afford the slightest slip up if they want to make amens for the six-goal drubbing. After the defeat to FC Lorient two weeks ago (1-4) at the Parc OL, then the postponement of the match at Bastia after the incidents at the Furiani stadium, OL have seen their two main rivals, Bordeaux and Marseille, come to within two and three points respectively of the fourth place the lads occupy (54 points against 52 and 51). 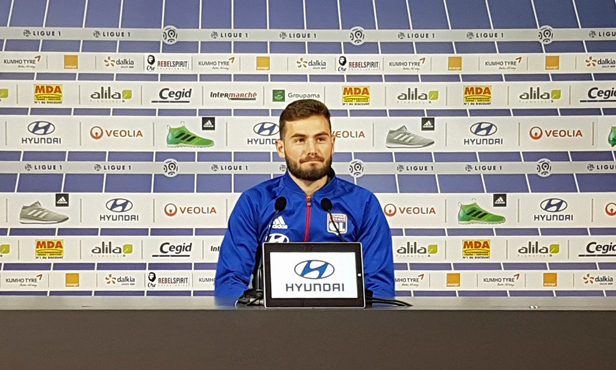 The vice is tightening for Lyon who, even with a match in hand, can no longer afford to make mistakes. Securing fourth place is, along with winning the Europa League, the main objective for the end of this season and every point is of major importance. 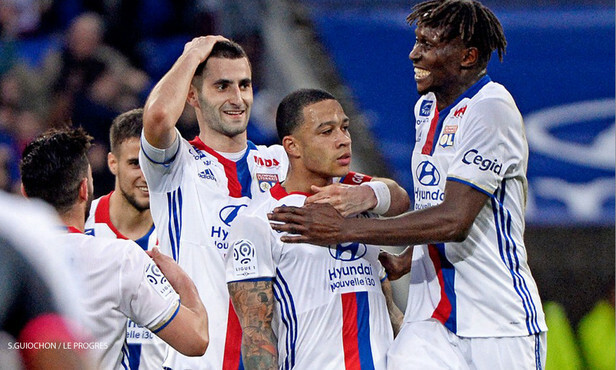 Monaco or not, OL need to seize the day at home to have any hope of holding onto the famous fourth place, from which they will qualify directly for the Europa League. 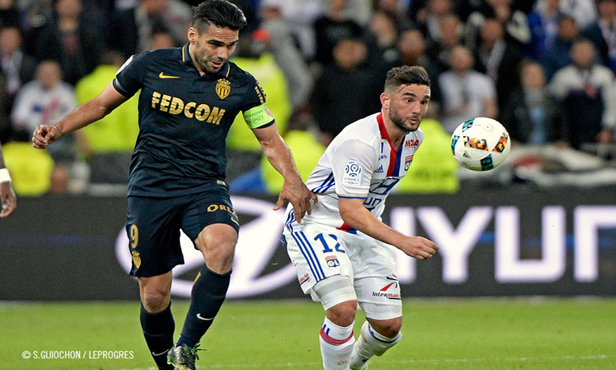 Thursday evening, OL qualified for the semi-finals of the Europa League at the end of a two-leg tie against Besiktas. Having ha to go to extra time, then a penalty shoot-out to separate the teams, Lyon used up a lot of energy and lost Alex Lacazette, who went off in the 90th minute of play against the Turkish club because of a muscle injury. The end of season, still full of fixtures, will be a crucial period for reaching the club’s aims since nothing has yet been played, neither in the league nor the European cup. Bruno Genesio will need a masterful hand to manage his squad in order that they stay fresh enough to realise their dreams. Sunday’s match against Monaco is a huge test: three days after the qualification in Istanbul at the end of 120 intense minutes, how do eal with hosting the league leaders? The Lyon coach will have to answer this question to keep a whole squad focused and, above all, full. Defenders: Diakhaby, Jallet, Nkoulou, Rafael, Rybus, Yanga Mbiwa. 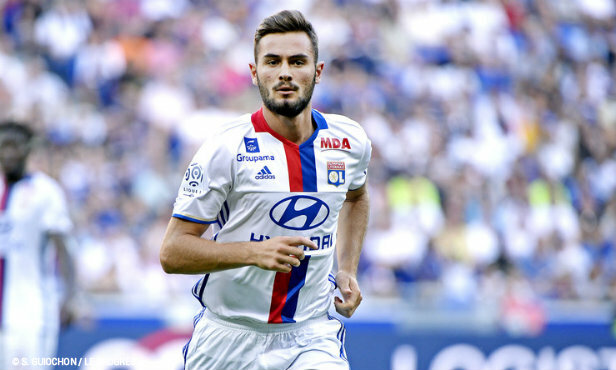 Midfielders: Aouar, Darder, Ferri, Gonalons, Tolisso, Tousart. Attackers: Cornet, Mateta, Memphis, Valbuena. 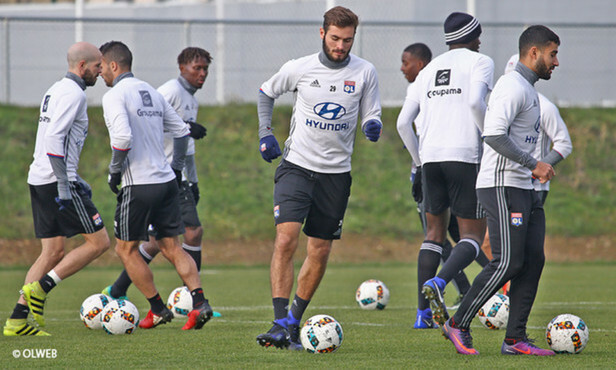 Lyon have failed to win back-to-back only a few days after their long night against Besiktas and with several players absent. Despite coming back in the second half, they went down two goals to one against league leaders Monaco and lose their grip on fourth place. They now have a week to rest ahead of the trip to Angers.